Shock news for competitors in the Scottish Rally Championship this morning with the announcement that the Armstrong Galloway Hills Rally will NOT replace the Merrick Stages Rally in this year’s Championship. Apparently the organisers of the national championship failed to get the agreement of ALL registered competitors. 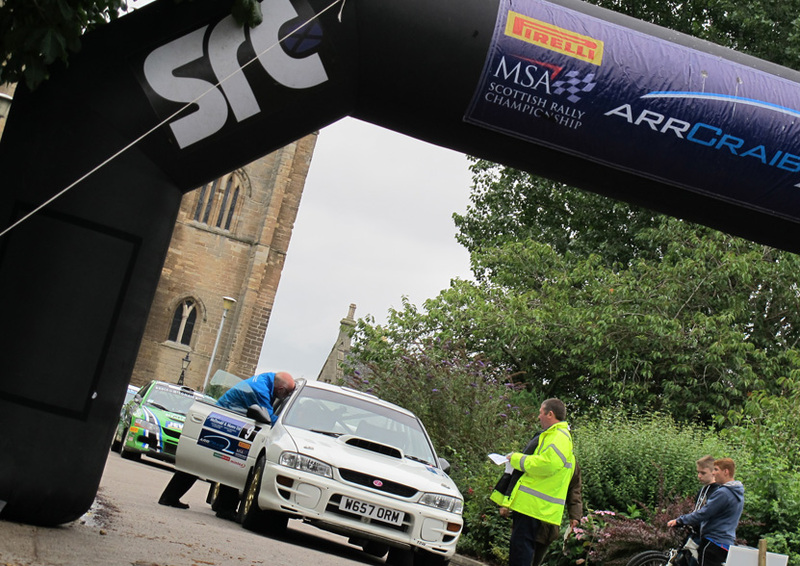 If an organisation wishes to make changes to an MSA registered championship after Regulations have been published, then any subsequent change requires the consent of ALL registered competitors. This is an MSA requirement, so there’s no way round it. This year’s championship series will therefore be decided over 7 rounds, instead of 8. So that means just two rounds left, the Speyside in August and the McRae in October. It also opens up the title chase with one less scoring round. The SRC Management Committee is due to meet this coming weekend, not just to discuss this year’s series, but plans for next year too.